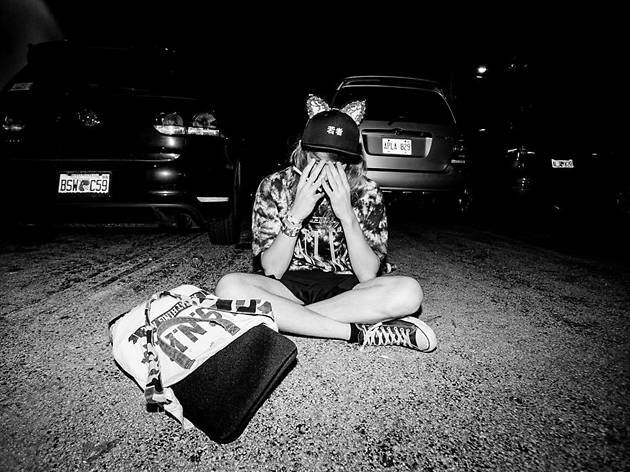 Norwegian DJ and producer Cashmere Cat offers a futuristic take on hip-hop and R&B – a sound that's led to remixes for Kanye West, Lana Del Rey and 2 Chainz and accolades from Rustie and Hudson Mohawke. His 2012 breakout EP, Mirror Maru, still sounds surprisingly fresh, and has clearly inspired plenty of fellow bass musicians over the past few years. This date at the Regency Ballroom could sell out, so get your ticket now.